My father died on February 29th, 2012. He was 67 years old. He had made an appointment to see a doctor that day, but the pain got to be too much and he ended up dialing 911. He had a perforated stomach that led to septicemia which is a bacterial infection of the blood. He went into cardiac arrest on a helicopter on the way to Lubbock. Among the possessions my brother brought back from Roswell is a postcard our father sold at the UFO Research Center, the souvenir shop he owned and operated in the later years of his life. It is a photograph I am sure he took himself of a mannequin in a Military Police uniform holding the hand of an alien. The alien has olive skin and copper almond-shaped eyes that are menacing in their blankness. The arms of the alien are unnaturally long and seem to have an extra elbow. The alien is tightly wrapped in white fabric and appears rather sexless. 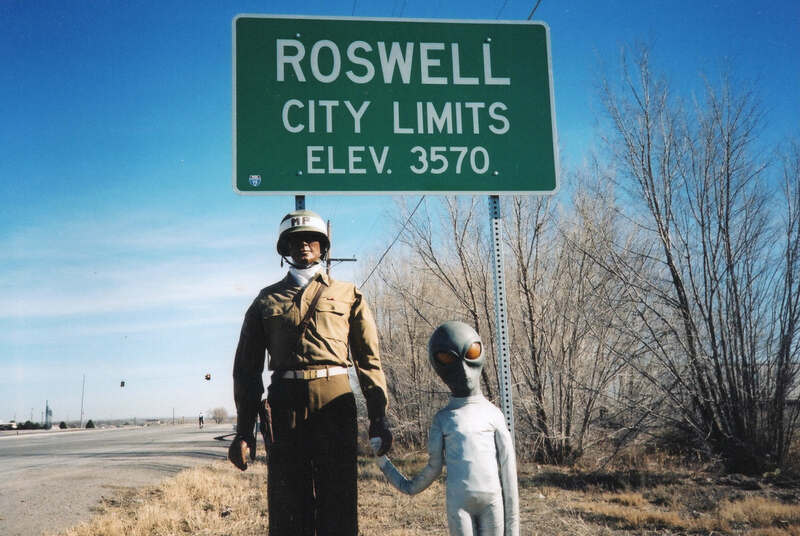 They stand together in front of sign that reads: "ROSWELL CITY LIMITS ELEVATION 3570." The alien is about four feet in height and reminds me of a child--a child holding the hand of his father. My father kept a scrapbook of photographs and important papers. Most of the photos are of me and my brother as children. He kept only one photograph from his time in Vietnam. It shows a Huey low over the ground with its cargo bay removed, transporting a Chinook helicopter. The Chinook has a parachute attached to its rear end, presumably to keep it from spinning. The landscape is desolate, napalmed away. It is dated January '69. It is an unlikely image. Perhaps my father found some humor in it. He was discharged in that month. Maybe it was the last picture he took there. The records I have been able to obtain of my father's military service offer clues to what he experienced in Vietnam, but no real answers. Perhaps I should have asked him these questions while he was still alive. I'll never know exactly what my father did and saw in Vietnam. But I know one thing, he handled the dead. My father was a corpsman. 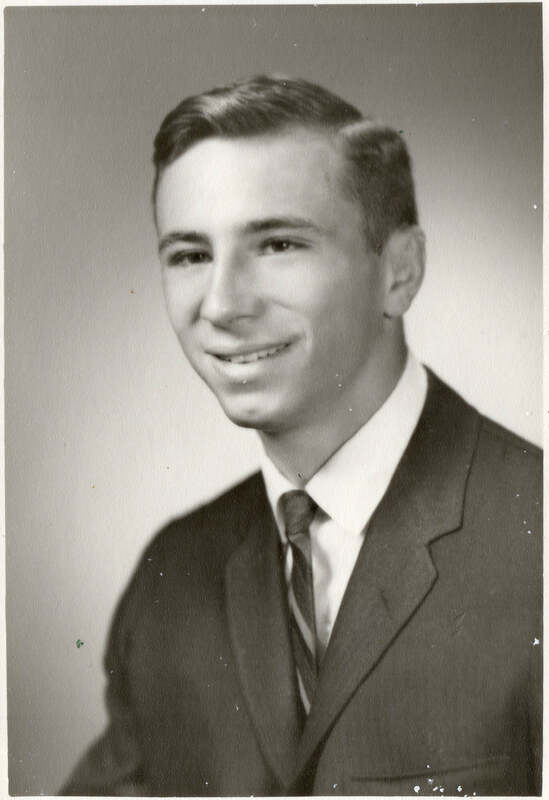 In 1966, he graduated from the U.S. Naval Hospital Corps School in San Diego. On the back of his diploma “Phu Bai” is written in pencil, probably where they sent him. When I was a little boy he used to tell me stories about sailing the world aboard ships as a corpsman in the Navy. He had been everywhere and he was very proud of that. I don't think he took any pride in being in Vietnam. He didn't keep any of his medals. It was a subject that was never discussed. 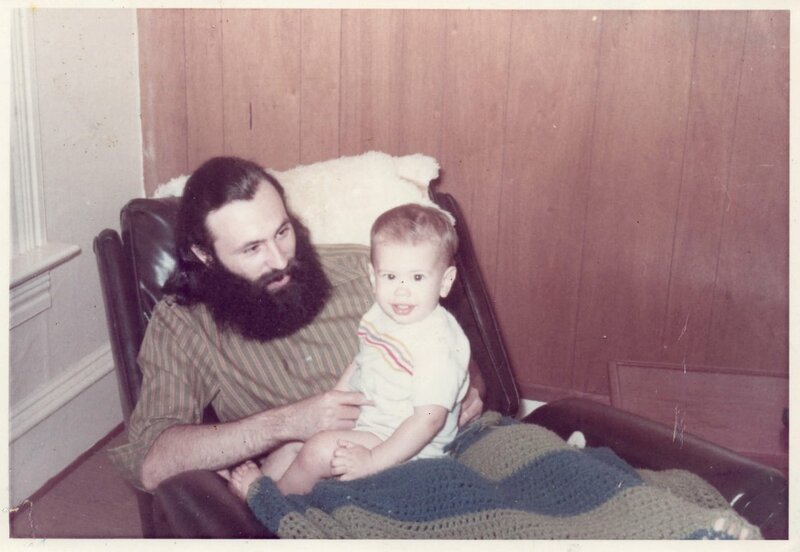 After his death, I asked my mother what my father did in Vietnam. She said he worked in a hospital, that he handled dead bodies a lot. I suspect he worked in the NSA Hospital Da Nang which in 1968, the year of the Tet Offensive, had 700 beds and treated 24,273 casualties. In the summer of '67, my father attended the Field Medical Service School in Camp Lejeune, North Carolina. It was a four-week, crash course in administering first aid and becoming a Marine. He was awarded the Vietnam Service Medal with the Fleet Marine Force Combat Insignia and a 3/16th Bronze Star. The insignia proves he was assigned to a Marine unit in a combat zone. I may never know whether he was ever in the jungle or whether he just worked in a hospital. Either way, it must have been a horrible experience. My father was honorably discharged for medical unsuitability. The doctor told him his lungs were black from smoking so much marijuana. But it was his brain, not his lungs that got him out. I figure he was more or less psychotic by the time they were done with him. My father probably suffered from Post-Traumatic Stress Disorder and, like a lot of vets, self-medicated with drugs and alcohol when he got home. 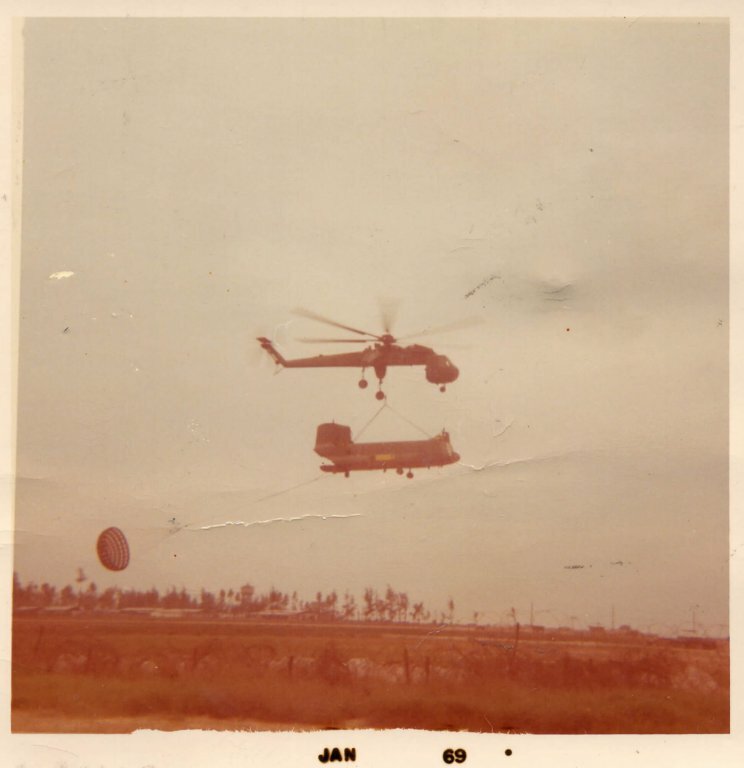 I'll never know exactly what my father did and saw in Vietnam. But I know one thing, he handled the dead. And the dead came to him in helicopters. I think at the very end, when they loaded him into the chopper, he must have known that he was coming home. More by the author can be found at crowcity.blog.